Details of our areas of interest and regular events and seminars at the CNM. 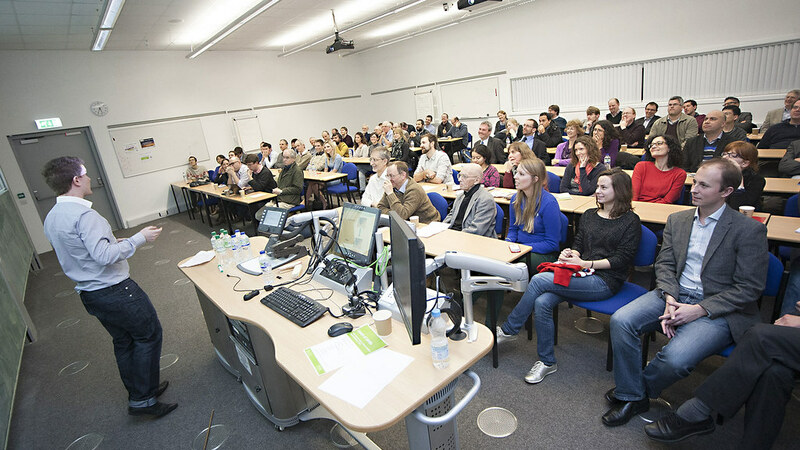 We hold weekly seminars and one-off events to stimulate research at the interface of mathematics, engineering, physics, biology and other disciplines. Find details of who works with us and who we've worked with around the world. Details of academics and other researchers who work in the centre. We have professional links with these organisations around the world. 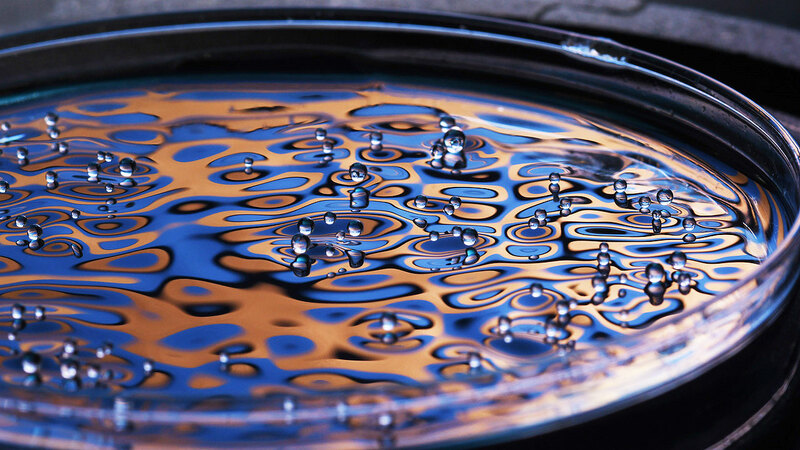 We encourage links between mathematics and application or industrially motivated problems over a range of continuum mechanics, including fluids, solids, soft matter and complex materials. We have strong links with research groups in mechanical and civil engineering, electrical and electronic engineering, architecture and industry. Activities include seminars in applied and interdisciplinary mathematics, MSc, PhD and postdoctoral projects. We receive funding from EPSRC, NERC and the EU.